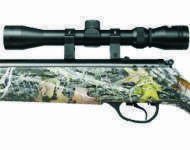 Beeman 1084 Carnivore camouflage break barrel air rifle for sale. Complete with 3-9x32 scope and mounts. The Next G1 Camo synthetic stock has checkered grip and fore-end. 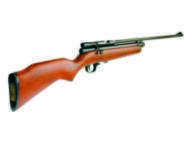 This rifle has a two stage adjustable trigger and fluted barrel. 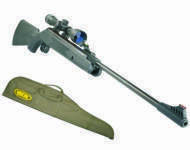 Beeman air rifles for sale in Leicestershire. 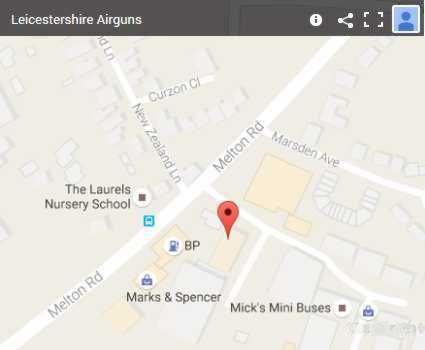 Leicestershire Airguns can deliver your new Beeman air rifle using our own local air rifle delivery service.